Britain’s transport police said on Saturday it had questioned two men about an incident that sparked mass panic in London’s main shopping district on Friday. It said on Twitter that the men were aged respectively 21 and 40, and that the investigation continued. We appealed for information following an incident at Oxford Circus yesterday. Since the appeal two men, aged 21 and 40, attended a police station voluntarily and were interviewed. Thank you to everyone who helped to share the appeal. The investigation continues. 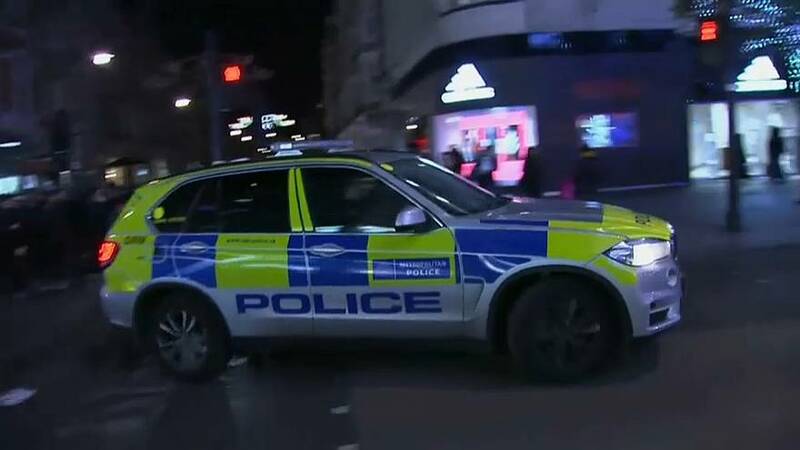 The transport police earlier said it believed an “altercation” between two men may have been responsible for the scenes of panic that spread from the Oxford Circus underground station after 4:30 pm local time on Friday. It also released CCTV images of two men believed to have more information on what exactly happened just before the station was evacuated amid reports of gunfire. Police initially treated the incident as potentially terror-related, following a spate of militant attacks in recent months. The evacuation order came just as Oxford Street was crammed with shoppers taking advantage of Black Friday sales, a month before Christmas. At least a dozen people were injured as they fled the area in panic, according to emergency services. But after about an hour at the scene, police said they’d found no evidence of gunshots, suspects or casualties, and the area was reopened to the public.